Pat is a 6th year Ph.D. student in EECS. He is researching ways to make MRI faster using compressed sensing, convex optimization, computer vision, and machine learning. Pat loves movies, trail running, and coaching little kid soccer and football. Dylan is a PhD student in EECS and is advised by Stuart Russell and Pieter Abbeel. He works on planning for robots and focuses on task and motion planning and deformable object manipulation. In his free time he likes to play ultimate frisbee, read sci-fi and cook. Yubei is a PhD student in EECS. He is working with Professor Bruno Olshausen on natural images statistics and manifold learning. He got his B.Eng in EECS from Tsinghua University, China and MA in Mathematics from UC Berkeley. 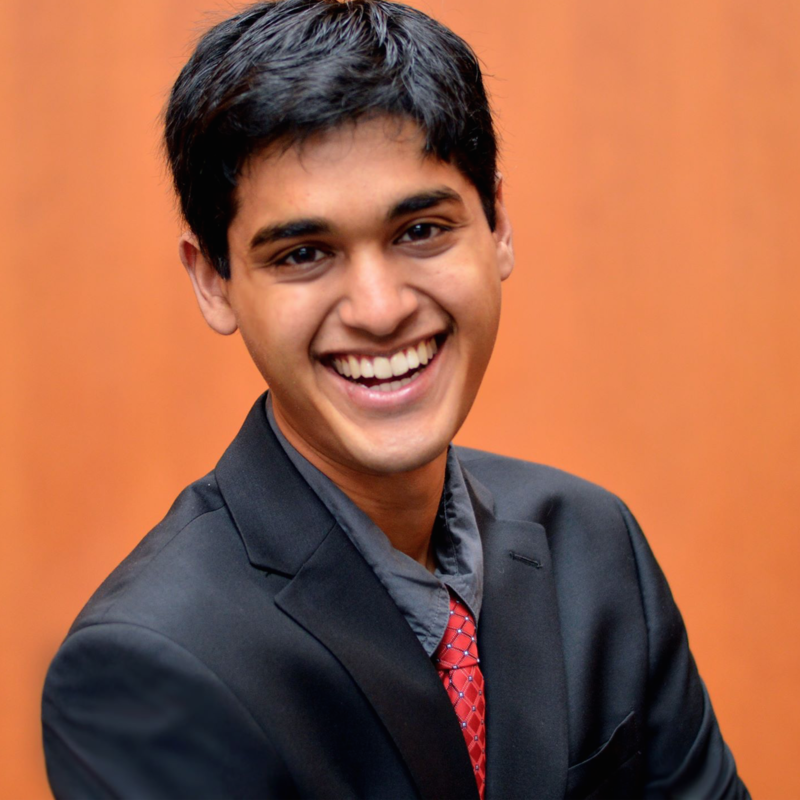 Rohan is a fourth-year undergraduate in EECS. He does research with Pieter Abbeel in robotics (more specifically, planning) and with John DeNero in deep learning for machine translation. He has TAed 61A twice and 61C once. He also greatly enjoys running half-marathons. 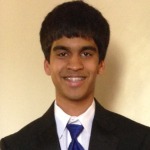 Ajeya is a junior undergraduate in EECS. She has previously been the head GSI for 61A. 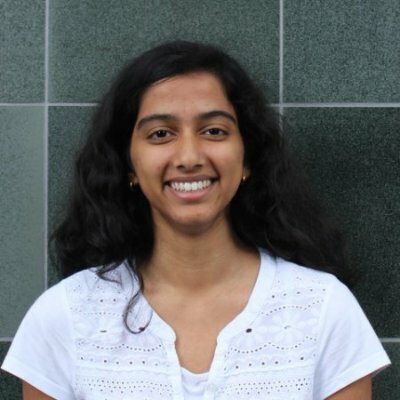 Ajeya is strongly interested in mathematics and statistics, STEM education, and global health and development. 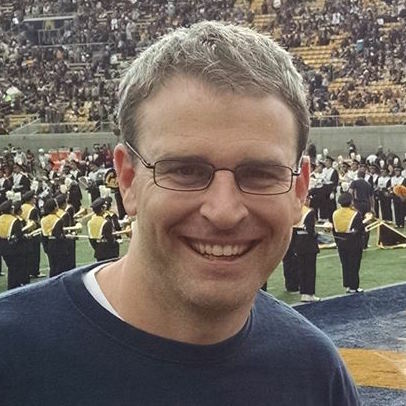 Davis is an undergraduate in EECS and Math. 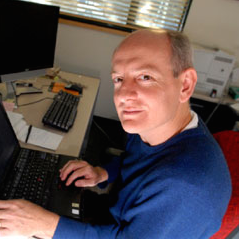 He does research with Professor John DeNero on natural language processing. He has previously been a TA for 61A and 188. He is a guitarist and played in a prog metal band before selling out and going to college. Young Kim is an undergraduate in EECS. He does research with Professor Carlo Sequin on 3D surface modeling. He took 188 in Spring 14 and is very excited to teach this course. Outside of academics, He likes singing and running around campus. Nathan is an undergraduate EECS major. He was a TA for CS 70 last summer, and has a strong interest in mathematics and theoretical computer science. In his free time, he really enjoys rock climbing, hiking, solving puzzles, and singing. 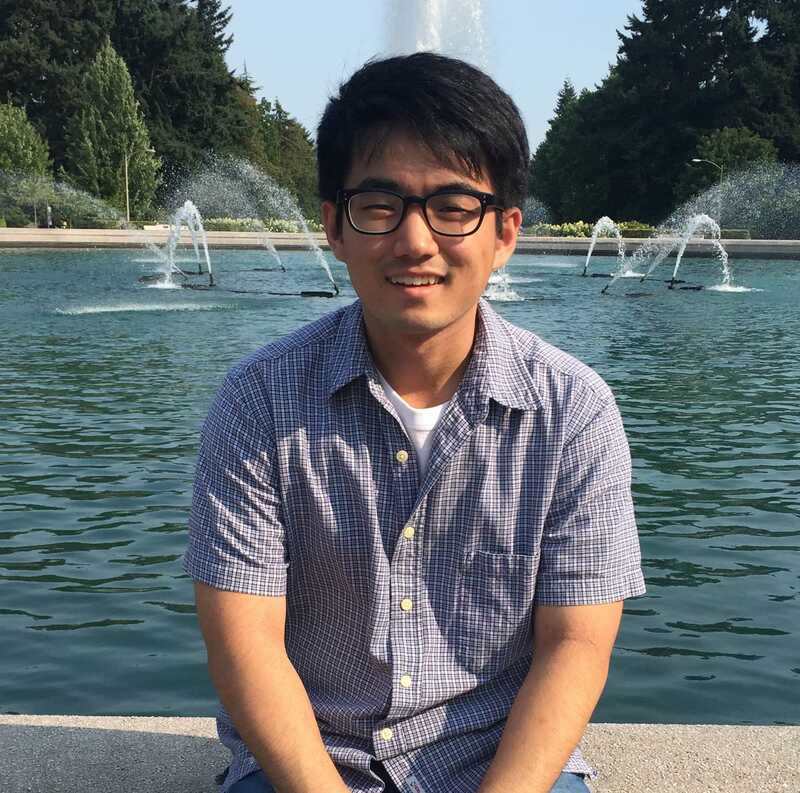 Richard is a PhD student in CS, working with Professor Dawn Song on topics related to security and machine learning. He is excited to be a GSI for CS 188 after having taken it six years ago as an undergrad. Richard likes walking around cities and playing board games in his spare time. Marvin is an undergraduate in CS. He does research with Pieter Abbeel at the intersection of machine learning and robotics. He also loves teaching, and previously was a UGSI for CS 61A. 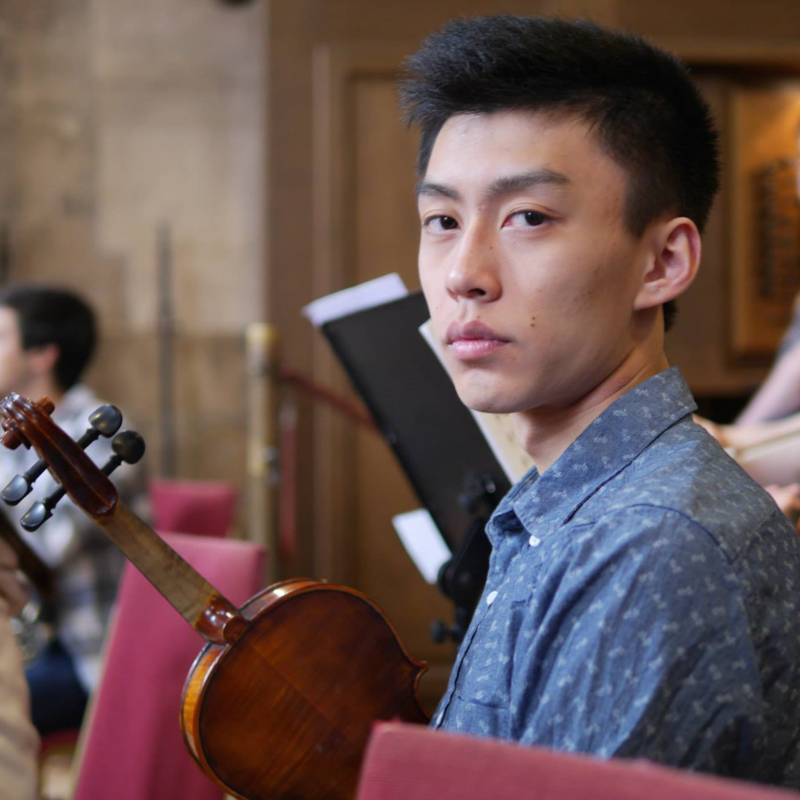 Apart from CS, he plays the violin with the UC Berkeley Symphony Orchestra, and tutors music at local schools.